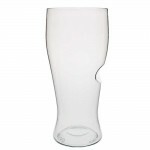 govino Shatterproof Beer Glass 4-Pk (P/N 5020). Govino™ really means go anywhere you like. Designed for the ultimate enjoyment of your beer, govino products are made from a food-safe, BPA-free, flexible polymer, which reflects a beer's color and projects its aromatics much like crystal. The unique ergonomic thumb-notch makes toasting simple. Best of all, once your govino is empty, you can reuse it and eventually recycle it. 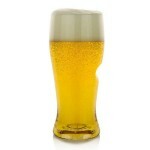 Made for brew, the beer glass showcases the color and clarity of all types of beer, much like fine glassware.. Washing Instructions: Hand wash. govino was designed for commercial use and can withstand most industrial wine glass sanitation systems (1-2 minutes @ 160 degrees F). Residential dishwashers are not recommended. This set includes 4 individual glasses. Also sold individually. 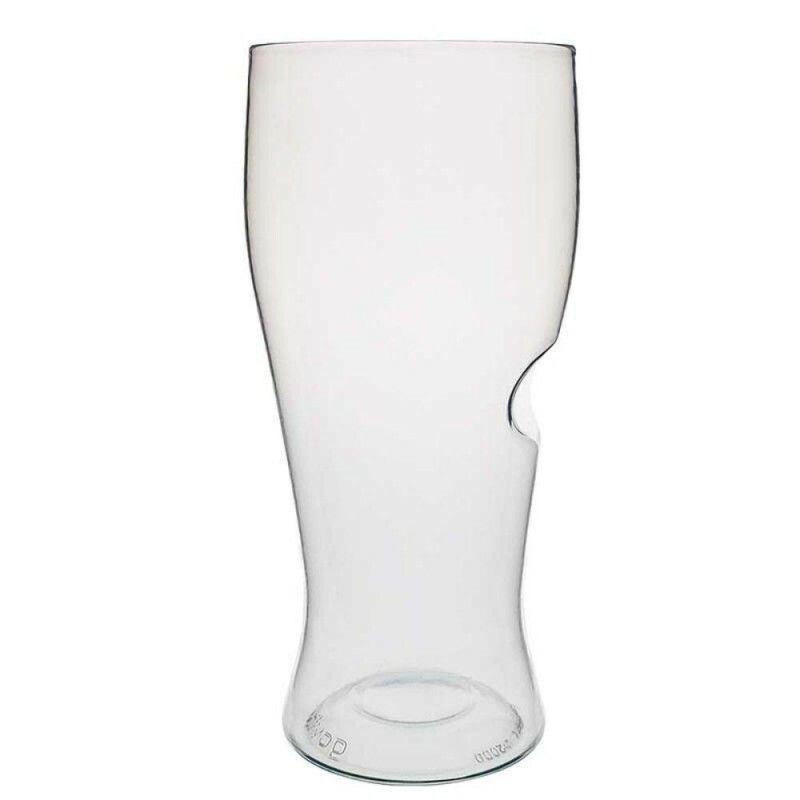 Enjoy beer on the go with govino™—perfect for the pool or big game party.